New and Upcoming Classes-SR Harris too! Serger classes are being offered at Joann Edina. It is open to all levels and may be repeated to acquire the skills you need. We are starting to offer classes at SR Harris Burnsville! 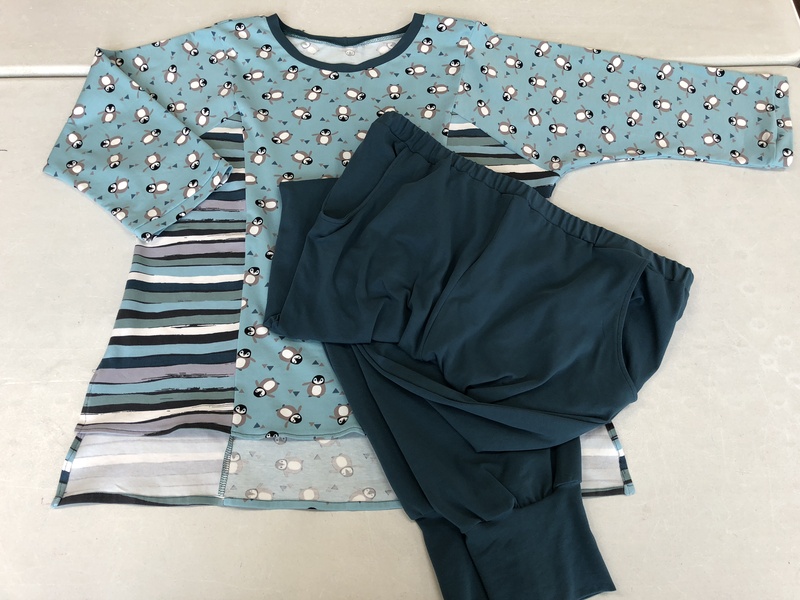 Our popular Sew It Fits is a lecture class with a few hands on measurements included 🙂 If you want help choosing patterns and fabric and figuring out your most successful route to sewing, this class is for you. And you can make a day of it and attend Fashion Sewing Club first! Posted on October 31, 2018 by KristinPosted in Serger, Sewing classes, UncategorizedTagged Joann Fabrics Edina, SR Harris Fabrics, Treadle Yard Goods. Next Next post: Join Us-FSC This Week!